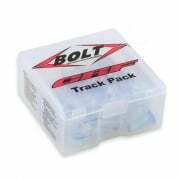 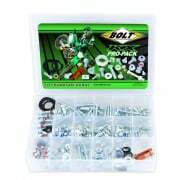 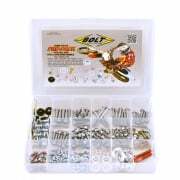 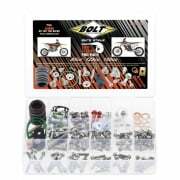 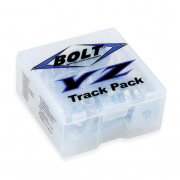 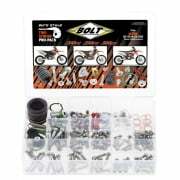 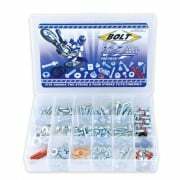 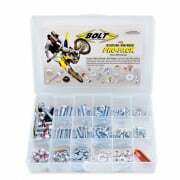 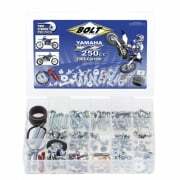 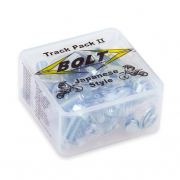 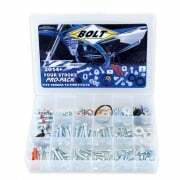 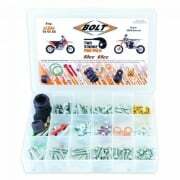 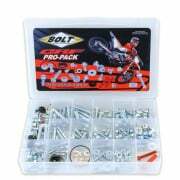 See our range of motocross bike nuts & bolts including popular kits and bolt spares from Bolt Hardware. 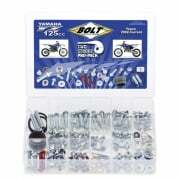 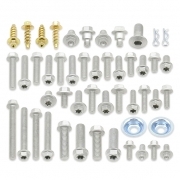 Our Bolt Hardware nuts and bolt kits are purpose built for your bike. 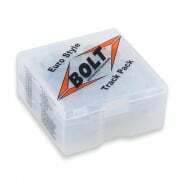 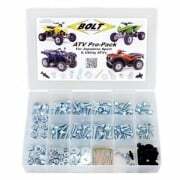 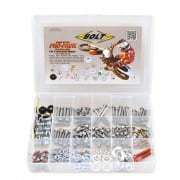 We provide quality bolt kits and fasteners that will be reliable in even the most demanding conditions and guaranteed to be used when you need them most to save you hunting through your tool box! 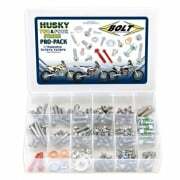 We have a full range of nuts and bolts for Honda, Husaberg, Husqvarna, Kawasaki, KTM, TM, Suzuki, Yamaha and many more.